Posted September 27, 2017 by Apoch. 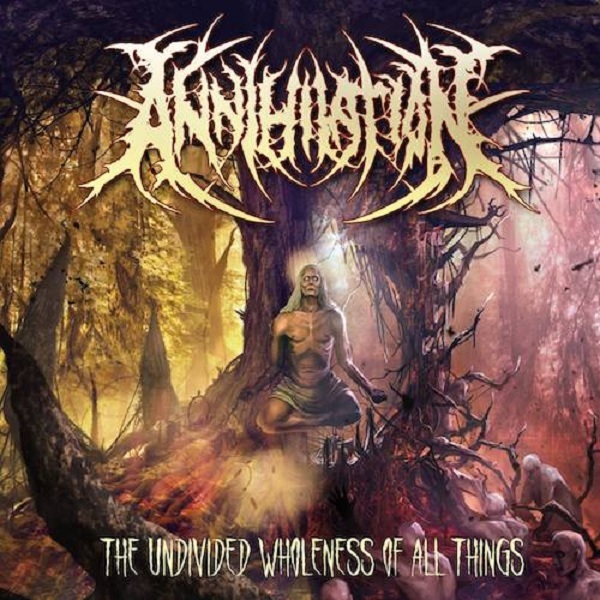 “Universal Dismal Collapse” will be on the band’s upcoming album The Undivided Wholeness Of All Things, which will be released on November 28th via Nice To Eat You Records. Listen to more Annihilation at THIS LOCATION. 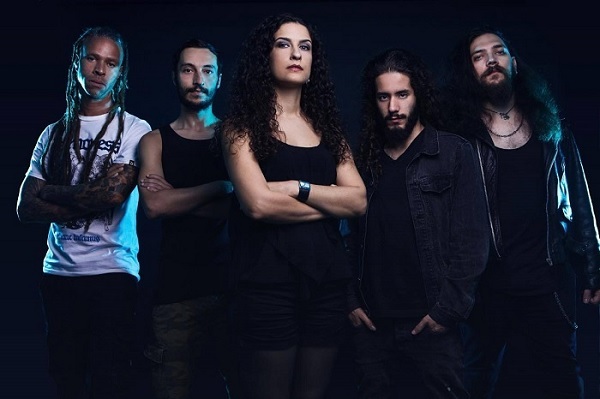 In further news, the band has also announced that they have added Sofia Silva (Also of Neoplasmah) as new vocalist. While Sofia did not contribute to the new album, she will be touring with the band and will be part of future releases.